While the Australian Belted Galloway Association Inc. makes all reasonable efforts to ensure information on this site is accurate and current, use of this site is at your own risk. All content, including this policy, is subject to change without notice. 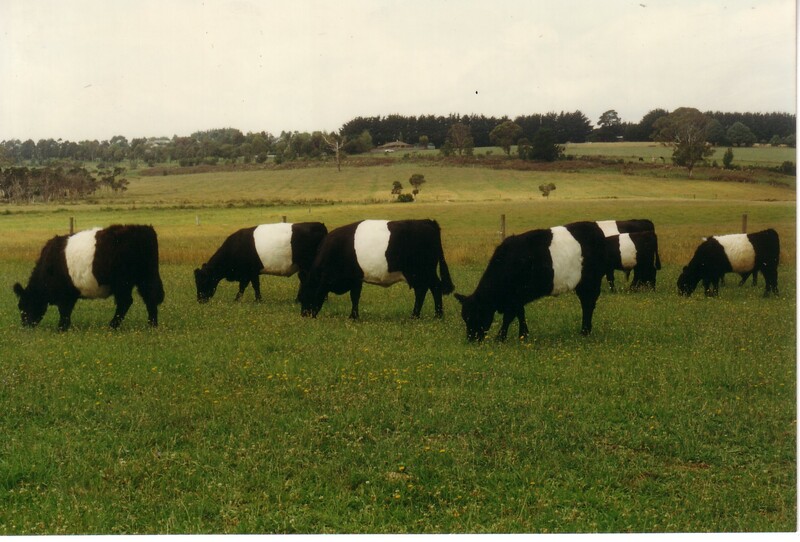 The contents of the website http://www.beltedgalloway.org.au/ is copyright and permission from the Australian Belted Galloway Association Inc. prior to any reproduction of content is required. The Australian Belted Galloway Association Inc. does not necessarily endorse views and claims expressed by advertisers on the site or on links from the site. Australian Belted Galloway Association Inc. takes no responsibility for the outcome of any action taken be readers or others based on the information contained therein.